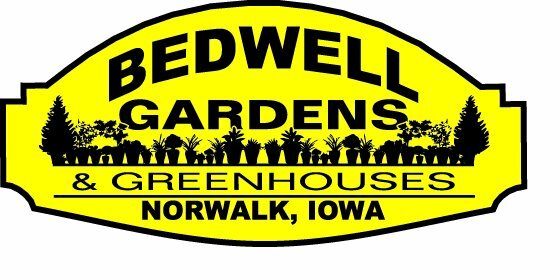 With every visit to Bedwell Gardens, you’re sure to find something unique and new! Our team enjoys creating beautiful gifts with flowers or plants, including succulent wreaths, unusual items as planters, or holiday decor. We look forward to working with you on your next project, helping you choose the right plants for your landscape, or create a beautiful combination of plants for a container. We also stock a variety of plant care items, gloves, seeds, and more. Stop by and see what we’ve been working on! Experience our products in person by visiting our gardens in Norwalk. We're happy to answer any questions you may have.